What style conservatory best suits you? Home/Blog, Conservatories, Uncategorized/What style conservatory best suits you? Whether you are looking for a conservatory that offers a lot more space, or maybe you need a cosier conservatory which will feel a lot more homely. If you cannot decide which conservatory to choose from, Peterborough Doors have put together this blog to help you decide which conservatory would best suit you. Chosen the correct conservatory is a huge task, not forgetting choosing the right conservatory company which is even harder. A conservatory is a huge investment, by selecting the correct conservatory could make a huge difference to your property. A conservatory company has a huge responsibility including planning, applying for building regulations (if required), then building the conservatory. Peterborough Doors can help take care of all these difficult aspect of a conservatory, whilst saving you lots of money. Whether you want to order a budget conservatory, or a bespoke conservatory, we can tailor any conservatory to best suit your budget and requirements. No matter what style home we live in whether it is a semi-detached, detached or a bungalow, we all dream about a little extra living space. By adding a conservatory to your home will far exceed converting you attic, as conservatories will increase that quality of space, wall to wall luxury and space. Conservatories are also a lot more cost effective than moving property. By adding one of our beautiful conservatories will feel like a delicate extension to your Peterborough home. Our conservatories will save you time and money compared to a typical extension, or moving to a larger home, just to gain that extra space which a conservatory would provide. If you currently have a large garden, then the Victorian conservatory is the first conservatory style which comes to mind. It is definitely one of the most popular conservatory styles in Peterborough, Stamford and Cambridge areas. The Victorian conservatory has a beautiful structure, with a typical hexagon design, providing maximum space for homeowners as this stunning shape has no corners. 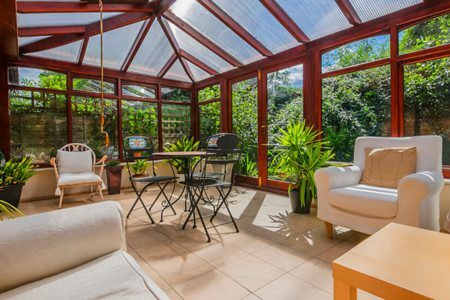 If you have large furniture and require maximum living space or converting your kitchen or living room, then this stunning Victorian conservatory is the ideal match! The Victorian conservatory presents it’s self as a vintage, dated style look, ideal for those older style properties, however these striking conservatories can be adjusted to suit any modern home if required. If you are looking for the most modern style conservatories which provides a huge amount of space, while maintaining the most impressive look, then you must choose the Gable-End conservatory. Gable-end conservatories offer maximum lighting into a room, this is projected via its huge sloped, glass panel roof. This style conservatory is also the ideal choice in conjunction with our Guardian Warm Roofs. The Gable conservatory comprise of elegant straight edged PVCu frames, with either double glazing or triple glazing situated between these frames. 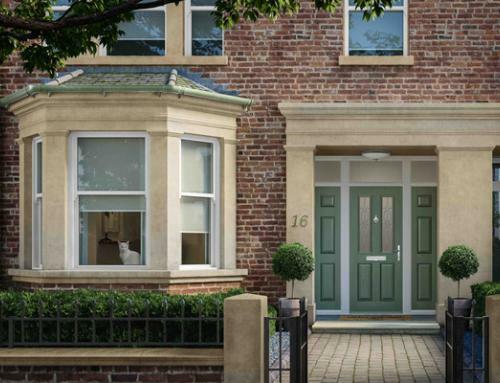 With its sophisticated, modern style, presented against the modern home brickwork, the aesthetics are stunning, which can be customised to any style property. 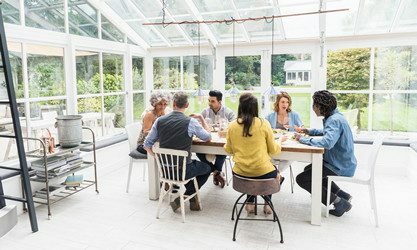 Maximising your living space while either on a budget or having just a small garden then a small conservatory is the best option. We will help you maximise your dreams by designing the perfect living area, tailoring your small conservatory to best suit your requirements and budget. We also offer a choice of glass conservatory roofs or a solid guardian roof, various colours and finishing’s to gain that perfect touch. If you have limited space, this does not mean that you have limited imagination! Lack of space does not mean lack of style and sophistication, we will bring your small conservatory to life, with our out of the world ideas, which will completely transform your home. We will create the perfect small conservatory which will allow you to relax and enjoy your garden. We offer bespoke conservatories which will suit any size and budget, providing the most stunning addition to your home. The Lean-to conservatory is the ideal design if you are looking for that extra living space and on a budget or limited space. The Lean-to conservatory offers a cosy feeling, which are ideal for a modern style look and perfect for limited space. Conservatories without doubt make a beautiful addition to home extension, but to add a substantial value to your property, the conservatory needs to be energy efficient. A conservatory needs to compliment you lifestyle, offering a comfortable living space during winter and summer months. We at Peterborough Doors & Conservatories offer energy efficient double glazing for your conservatory, which allows home owner’s best use their conservatory 365 days a year. Our energy efficient windows will retain heat during the winter period, ensuring that your conservatory will remain warm during the cooler months. Due to our innovated window design, will ensure that your conservatory will remain cooler during the warmer months too. Our glazing reduces glare from the sun, reducing the total amount of heat entering your conservatory, keeping you cool. 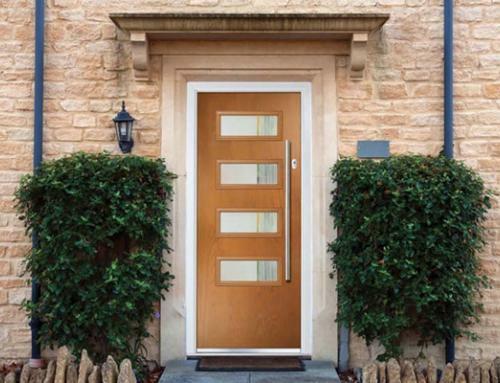 The better the energy efficient rating, the more thermally efficient your double glazing will be. 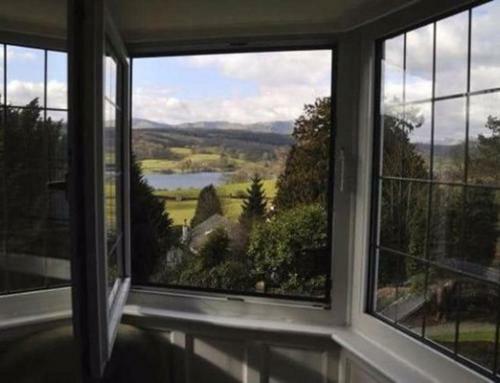 Our windows are ‘A’ rating as standard providing maximum energy efficiency. 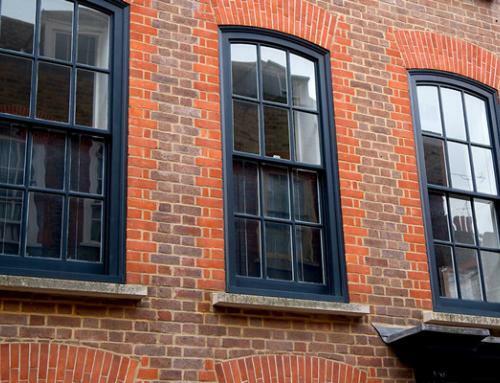 Our low-e glazing is three times more energy efficient than of a single or traditional double glazed window. These low-emissive glazing are coated in an innovated reflective material, which allows heat to re-enter your conservatory during the winter periods, instead of escaping via the window itself. We can ensure that we can construct any style conservatory which will provide you with the best energy efficient conservatory for your home. 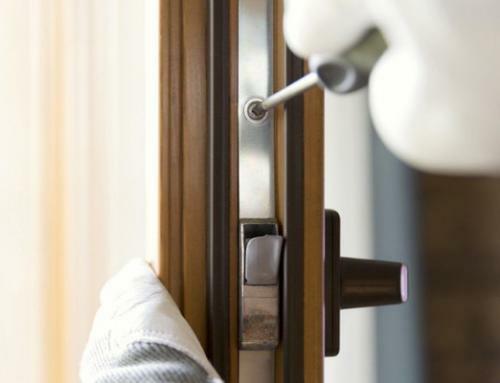 To provide the best results you firstly need to decide whether you wish to opt for double glazing or triple glazing windows, between the uPVC frames. We offer ‘A’ rated double glazing or triple glazing which provides excellent thermal insulation keeping your conservatory warmer, reducing your energy bills. Our conservatories will keep your room warm in the winter and cool, energising during the summer months. The Lean-To and the Gable-End conservatories deliver the best framework and style for installing bi-folding doors. As they are rectangular in shape, it allows maximum space to install either our uPVC bifold or aluminium bi-folding doors. Not only does these conservatory designs allow maximum light, but these stunning bifold doors will completely open up your living space to the garden environment. Wondеrful blog! I foᥙnd it while broѡsing on Yahoo News. Do you have any ѕuggestions on how to get listed in Yahoo News? I’ve been trying foг a while but I never seem to gеt there! I just write my articles and they seem to get out there.